The Georgia Bulldogs have received their second verbal commitment of the day, this one from East River (Orlando, FL) linebacker Ryne Rankin. Rankin (6-1, 231, 4.5) committed to UGA over a long list of offers, including Arizona, Cincinnati, Louisville, NC State, Ole Miss, Penn State, Vanderbilt and Texas A&M. Rivals.com rates Rankin as a 3-star recruit. He plans to enroll at Georgia in January and will line up at inside linebacker for the Bulldogs.  Earlier today, wide receiver Kyrin Priester committed to the Dawgs. Georgia now has 11 commitments for the 2013 class.